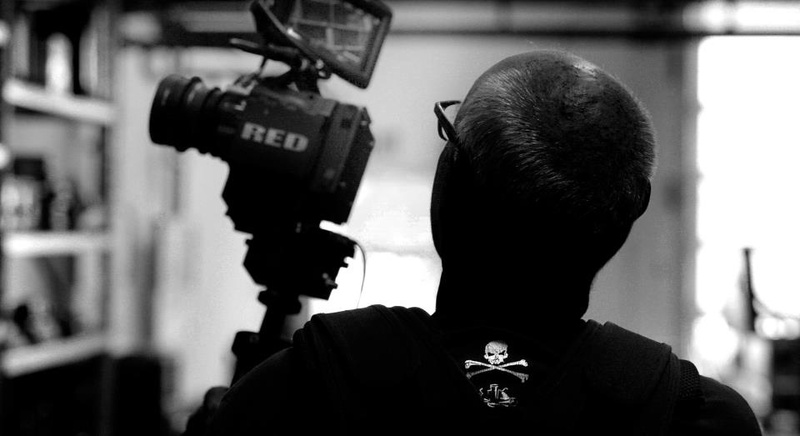 I have been working as a Director of Photography for over 25 years. Since 1990, I have been working with Matthew Barney. We finished production on River of Fundament, an epic feature that is six hours long. The production on River of Fundament took over seven years. We previously have made a series of five films that took us ten years (Cremaster Cycle). We also have been shooting a series called “Drawing Restraint”, it is an ongoing project that we have been working on for over twenty years.